OBJECTIVE . SPECIALIZED . TRUSTED. Geller Advisors provides financial services to high net worth individuals, families, non-profit foundations and operating businesses. We are a wholly-owned subsidiary of Geller & Company and an SEC Registered Investment Advisor. Our firm is currently comprised of over 100 professionals who deliver a wide array of services, including Investment Management, CFO Services, Tax Advisory Services, Real Estate Services, Aviation Services and Philanthropic Services. Geller Advisors is privately held – we work solely for the benefit of our clients. We consider our independence a great strength, and we are transparent in everything we do. We strive to meet client expectations through a deep understanding of their goals and what it takes to achieve them. Our primary metric of success is continual client satisfaction. We help clients simplify complex and intricate financial challenges with a comprehensive, thoughtful and collaborative planning process. Our integrated and customized approach has earned us a reputation for crafting innovative solutions for our clients. 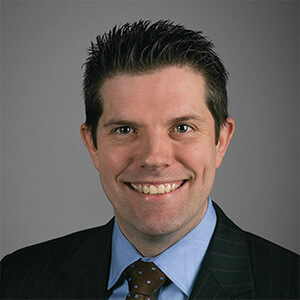 Hayden serves as Chief Executive Officer of Geller Advisors. 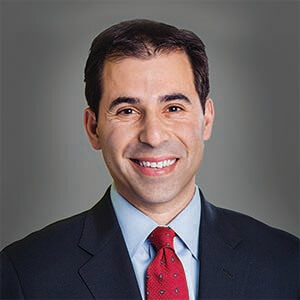 He is also a Partner and Chief Operating Officer of the parent company, Geller & Company, and leads the firm’s Real Estate Solutions Group. Click for full bio. 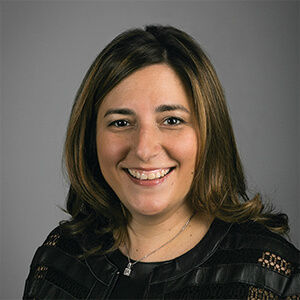 Doreen focuses on establishing cogent strategies for the firm’s cash management offerings in order to continuously elevate her team’s level of performance. Click here for full bio. Tim works with clients to plan and implement comprehensive solutions that help build and sustain their wealth. Tim oversees a multi-disciplinary team including investments, tax, financial management, trust and estate planning, philanthropy and more. Click for full bio. Robert sets the strategic direction that guides all investment management decisions for clients. 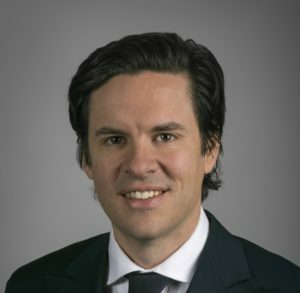 He has extensive experience in asset management and investing in a wide variety of hedge fund, private equity and traditional investment vehicles. Click for full bio. Tricia develops customized tax plans that work toward achieving wealth preservation goals. 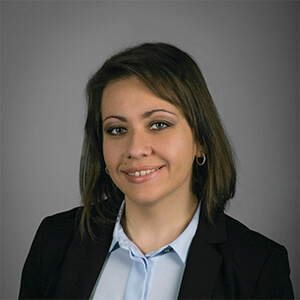 She has an active role in onboarding clients and coordinates with the firm’s multidisciplinary financial advisors to ensure clients are represented appropriately before various tax authorities. Click for full bio. 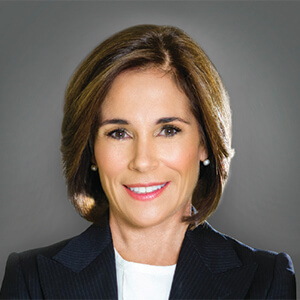 Susan is responsible for the development of both short and long term strategic planning, and serves on the firm’s Investment Committee. Her primary focus is to help clients achieve their wealth goals through effective integrated wealth planning and investment management. Click for full bio. 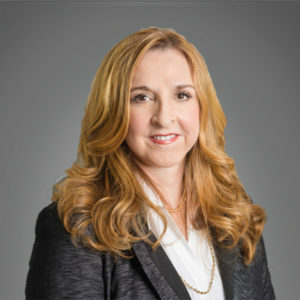 Wendy’s primary responsibilities include implementing policies and procedures, proper accounting methodologies, and comprehensive reporting packages. Click for full bio. 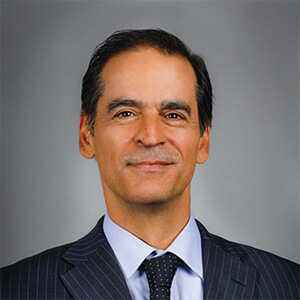 Paulo focuses on development and implementation of new business opportunities for the firm, while also providing support to the relationship management team in their efforts to ensure customer engagement and satisfaction. Click here for full bio. 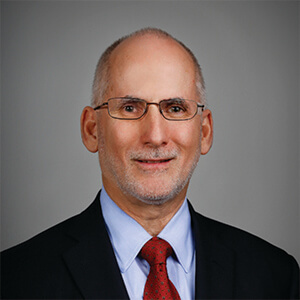 Joe is responsible for working with clients to implement customized estate planning strategies that use techniques such as sales to grantor trusts, generation-skipping dynasty trusts, closely held family entities, grantor retained annuity trusts, charitable split-interest trusts and private foundations. Click for full bio. 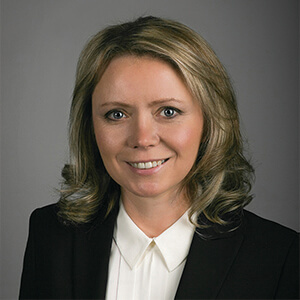 Sylwia advises clients on how to integrate their extensive financial needs in order to develop financial plans and comprehensive reporting packages. She oversees implementation of the plan, working across advisory teams such as investment, tax, and financial management. Click for full bio. 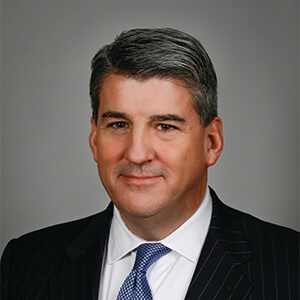 Kevin serves on the firm’s Investment Committee and advises clients and institutions in all areas of asset and wealth management. 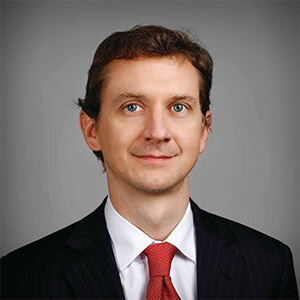 He constructs and monitors investment portfolios and develops and implements tailored financial plans. Click for full bio. 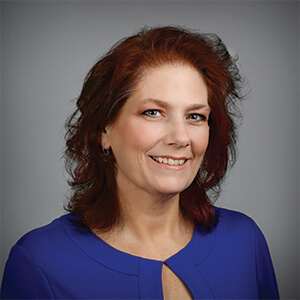 Jeanne helps high net worth individuals and families manage their financial planning, investment, trust administration, financial management, and comprehensive reporting needs. Jeanne works with the Geller Advisors team to provide high touch client service for high net worth individuals and families. Click for full bio. 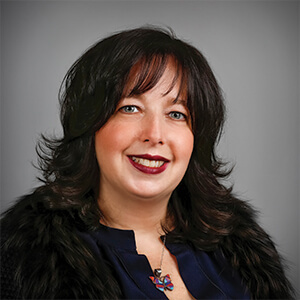 Fiona is the Managing Director of Philanthropic Services where she advises individual, family, non-profit and corporate clients. Fiona leads a team of professionals who provide customized, multidisciplinary business solutions to achieve her clients’ complex goals. Click for full bio. 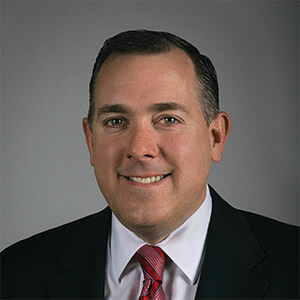 Chris provides institutional and private high net worth clients with investment planning and oversight to help create customized investment strategies and achieve their financial and personal goals. He is also a member of the firm’s Investment Committee. Click here for full bio. Katherine serves as a Senior Accountant, helping clients manage the full range of their wealth matters. Click for full bio.